Sunrise Aviation operates a large fleet of Cessna 172s, still the most popular and numerous of all General Aviation aircraft. Well suited for VFR and IFR training, as well as cross-country flight, the 172 is the backbone of most rental fleets. 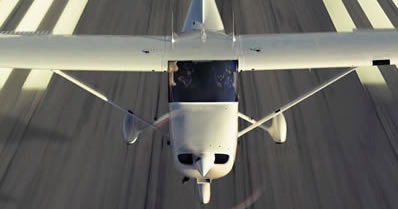 Sunrise offers four separate C-172 models: carbureted 160/180 hp and fuel injected 160/180 hp.